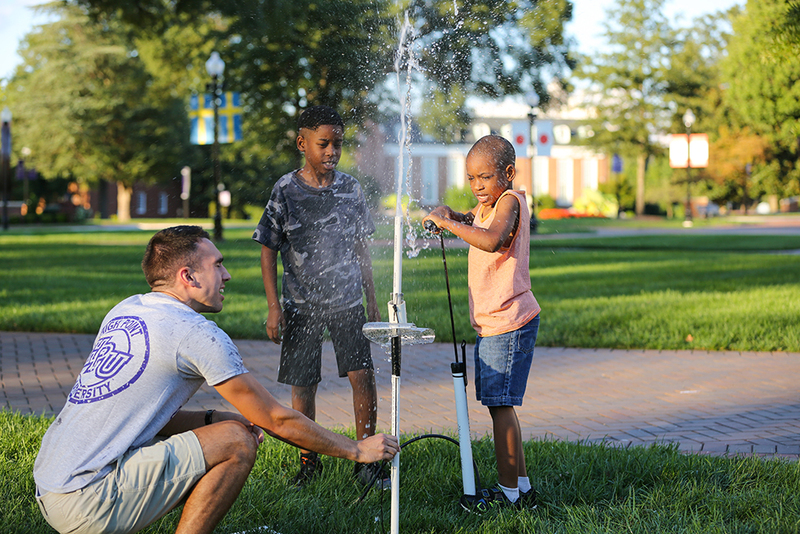 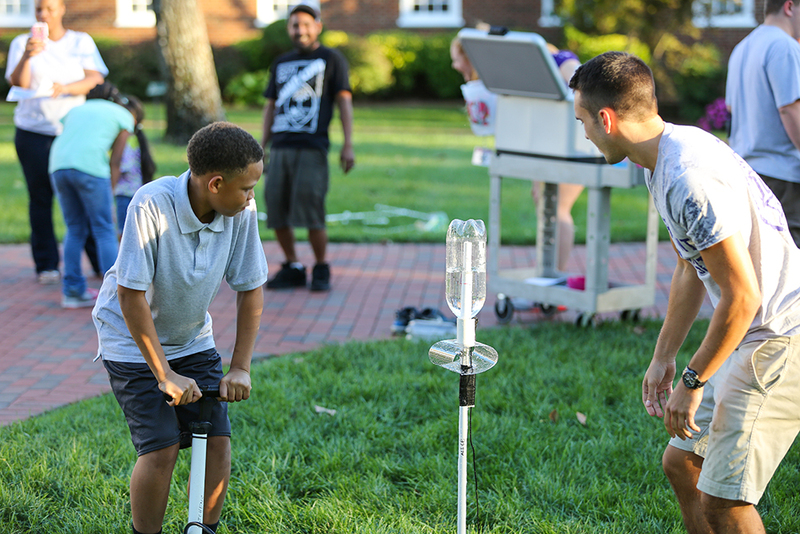 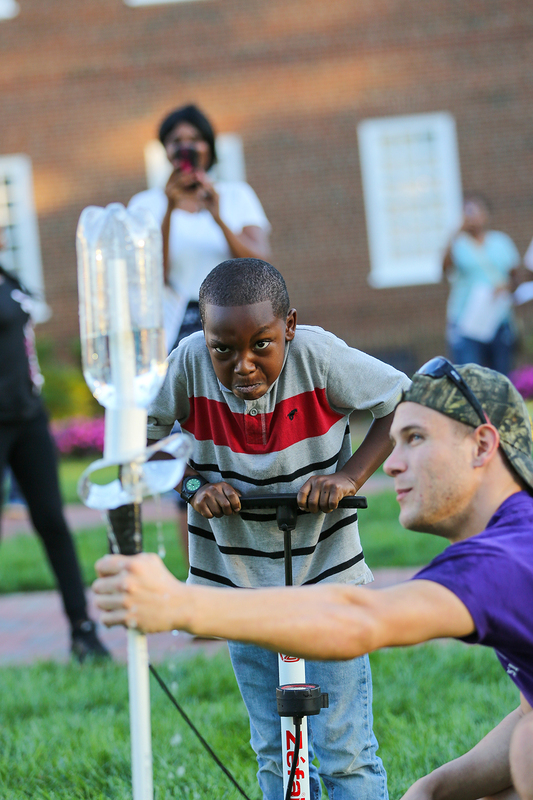 HIGH POINT, N.C., Oct. 3, 2016 – Donarius Goldring listened as High Point University student volunteers explained how air pressure can send a plastic bottle launching into the sky. 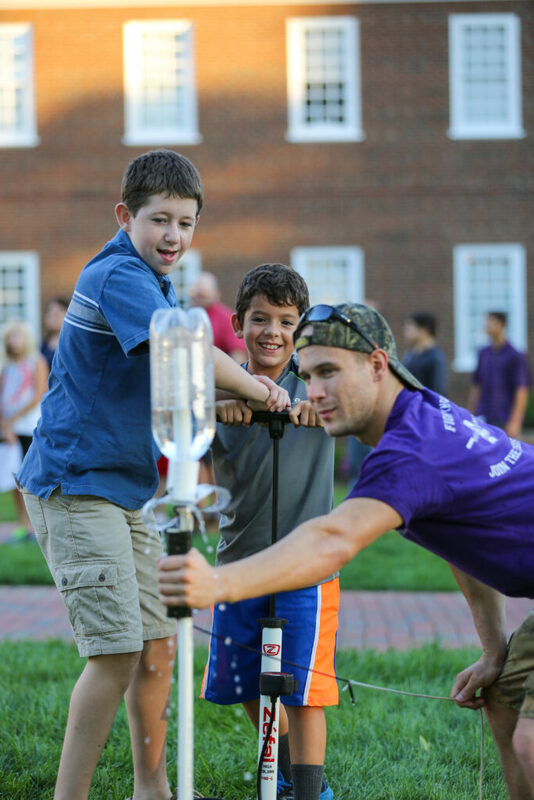 Then he put his hands on a pump, pressed down a few times, heard a loud pop and watched science come to life. 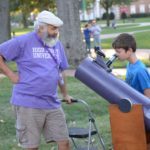 Goldring and his family were among the nearly 1,000 people who attended the third annual HPUniverse Day on Sept. 30, a free event hosted by the Department of Physics. 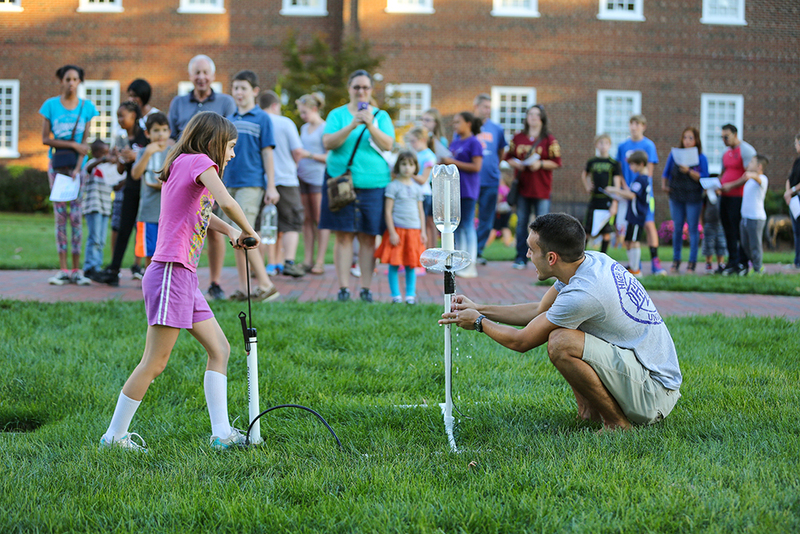 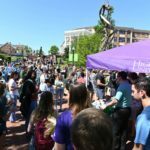 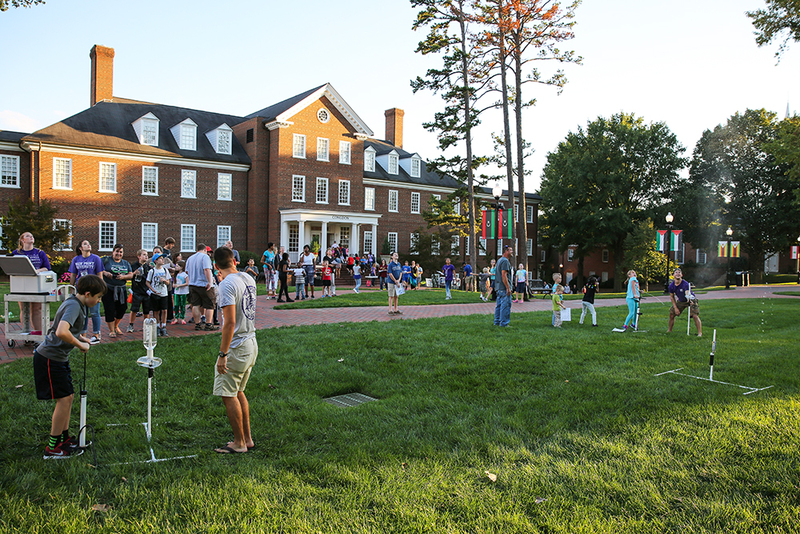 For the third year in a row, it has welcomed children and their parents to campus for activities focused on science, astronomy, space exploration and more. 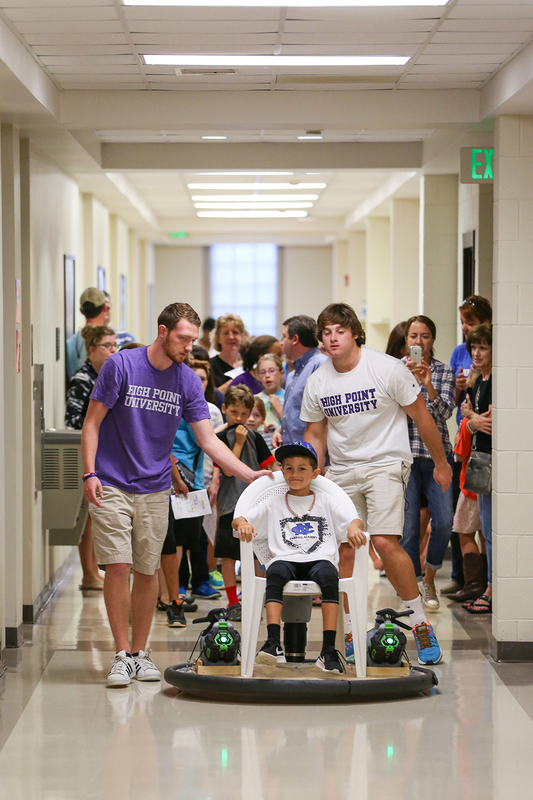 Zina Smith brought her three sons – Kyle, James and Kaleb – to the event. 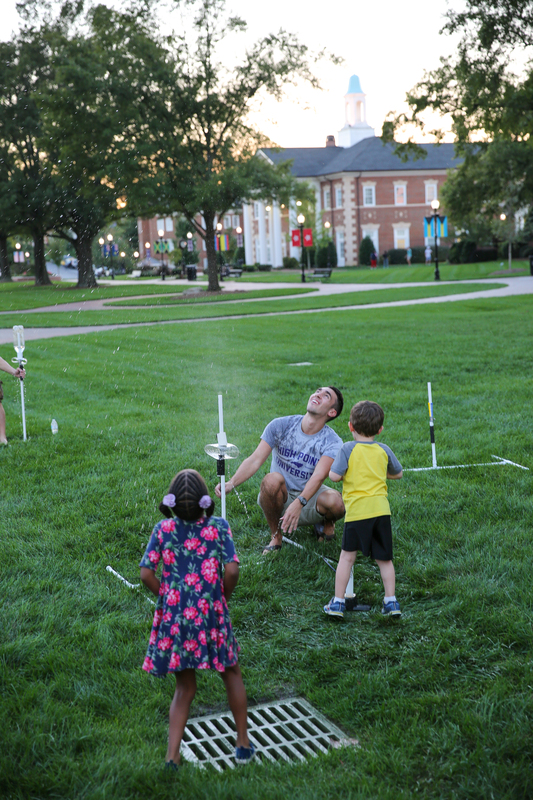 The family has attended all three years. 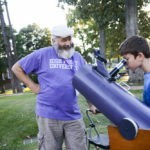 Keirstyn Parker, a classmate of Goldring’s at Allen Jay Preparatory Academy, came to the event with her mom because being a scientist is at the top of her list of things she wants be when she grows up. 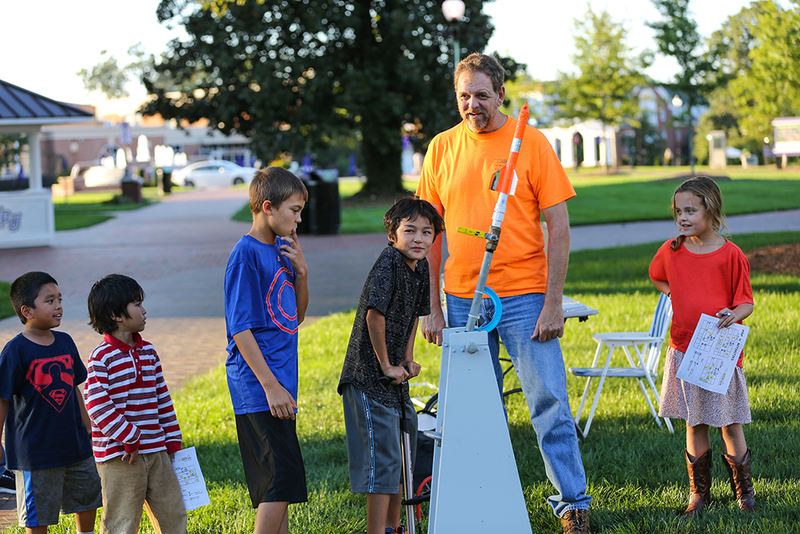 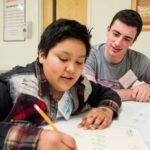 Giving children the opportunity to enjoy science but also consider it as a field of work someday is part of the event’s goal, according to lead organizer Dr. Brad Barlow, assistant professor of astrophysics. 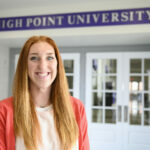 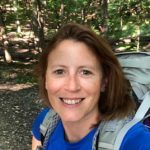 Barlow has seen HPU graduates carve out impressive career paths in science fields, including 2012 graduate Laura Lee. 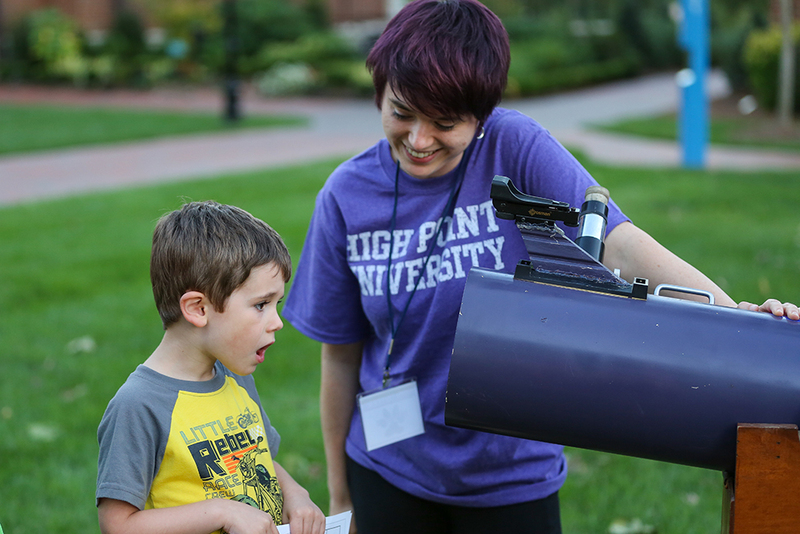 For the past three years, Lee has returned to campus to volunteer at HPUniverse Day.